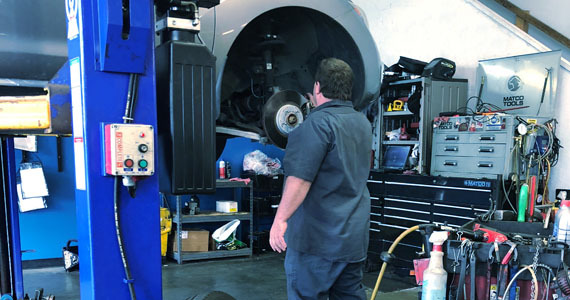 Our experienced service department will keep your vehicle in top condition. We use the latest diagnostic technology to provide high-quality service and quick turnaround. We also offer many preventative maintenance options. It’s the convenient way to keep your car healthy. From head gasket to tailpipe, we’ve got you covered. We know what we’re doing, and we’re dedicated to keeping you safe on the road. Your satisfaction is our highest priority! We accept Fleet Accounts!! We also will shuttle within 5 miles of your destination if you need to drop your car off and head back to work!